Congratulations on your new Project Me book! If you haven’t purchased yours yet, you can get it here at our store, designsbyplannerperfect.com. This is a personal development journal for mind, body and soul. The wren is a symbol that will help you fly and soar. 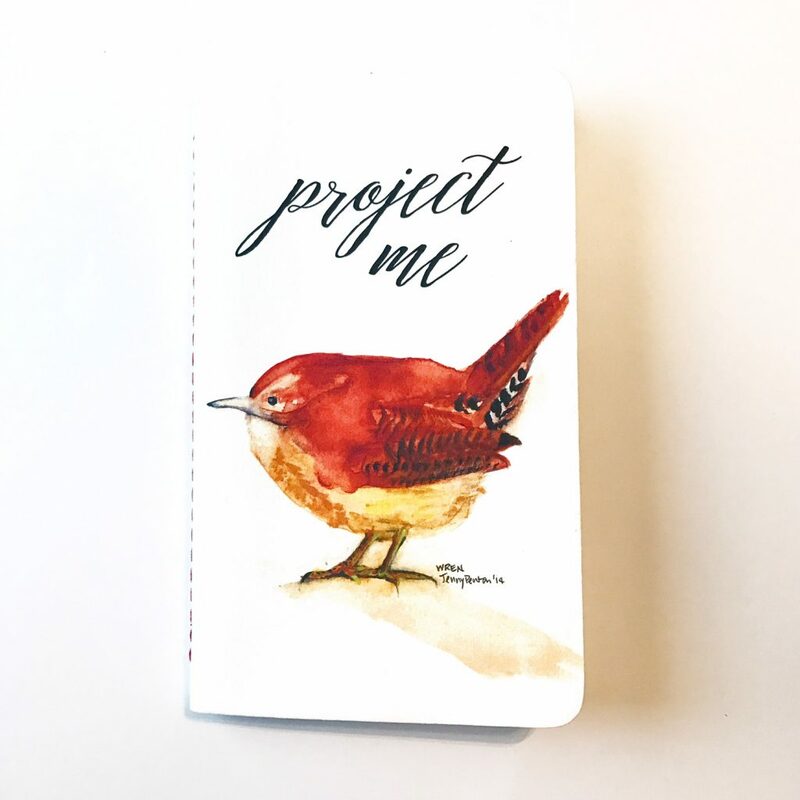 Project Me is an offshoot of Planner Perfect, started because I found that some women were having a difficult time writing down goals because there was something underneath the surface that was blocking their ability to dream. Consider this the very first step on your journey. This is a journal to be used for self-discovery. I’ve provided prompts on my YouTube channel that you can follow that address Mind, Body and Spirit. You can follow along the video series if you’d like, using your Wren to document and rewrite your life story. We have embedded the video series below for you to follow. All of us have some type of trauma in our past that shapes untrue beliefs we have about ourselves later in life. This is our chance to rewrite this story. For example, perhaps you had a relative that critiqued your weight often and you grew up believing you were ugly, or unworthy of love because of it. Project Me is your opportunity to rewrite this story so your subconscious allows you to recognize your true self. How do you rewrite your story? You take that traumatic event and write down how it should be. 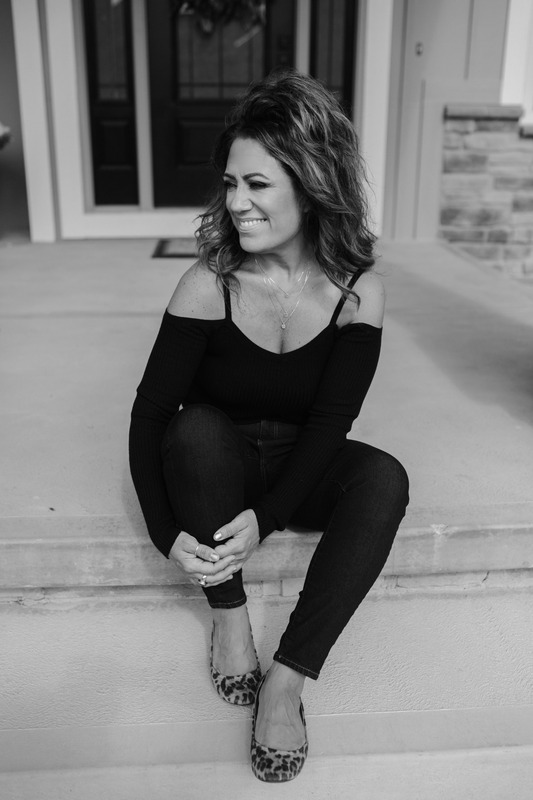 If your old story told you were unattractive and unworthy of love, your new story is that you are beautiful, kind, smart. You are successful, lovable or worthy of more love than you can handle. As you begin to find success in rewriting your story, be sure to give me a shout out and tag me on social media. I’ll be sure to read it and cheer you on. 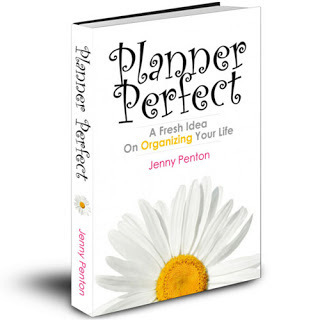 Welcome to the Planner Perfect family!